Unwind and relax his February with a luxury Clarins facial. Your therapist will select products specifically to suit your skin. 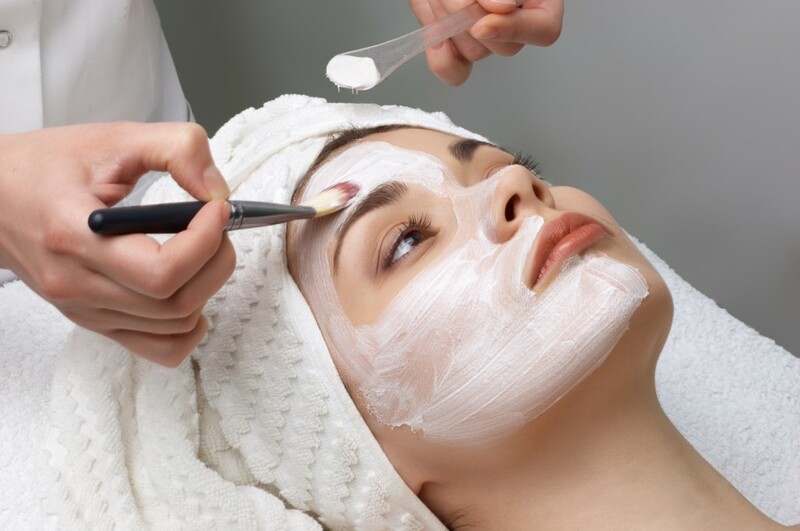 Your therapist will perform a double exfoliation to buff away dead skin cells to boost luminosity. They will then perform a shoulder and face massage using a lymphatic drainage technique, this will boost your skin leaving a healthy glow. Finally your therapist will select a skin specific mask. With instant results this facial is perfect for boosting the skins luminosity over the winter months.